You are at:Home»Car Insurance»How much does the Insurance Group of my Car affect my Premium? 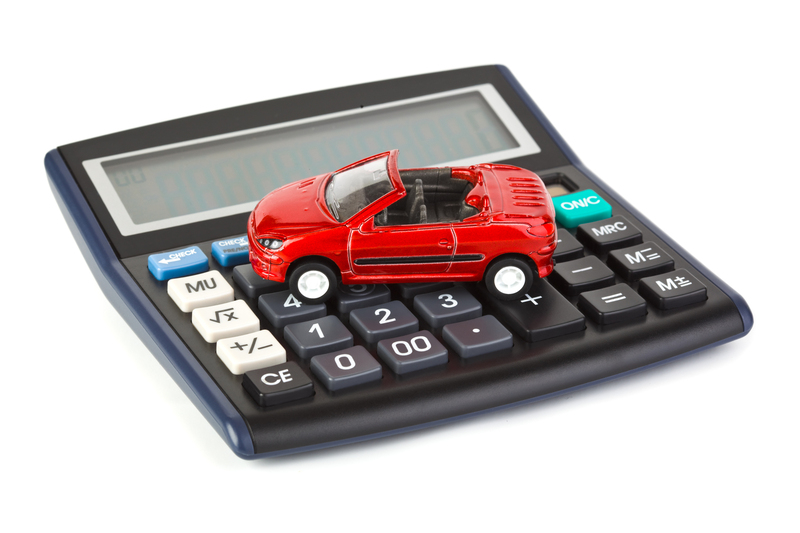 The cost of car insurance can be affected by many different factors and as premiums continue to rise each year we, like many others, are keen to find ways to bring those costs down. Young drivers, in particular, struggle with the cost of car insurance and as they are likely to have only just passed their test, they are eager to make sure that their first car is something they can proudly show off to friends. 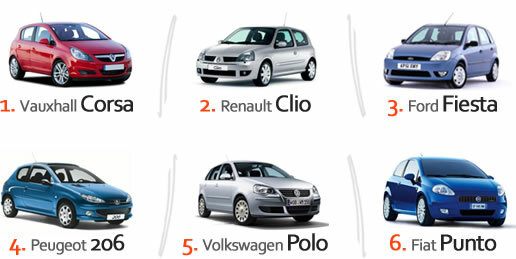 Unfortunately, the faster and more powerful the car; the higher the insurance group and that means a higher premium. What is an insurance group? An assessment will be made on a car as the extent of damage it may incur and how much the parts would cost to be repaired or replaced. Therefore, the lower the cost of parts; the lower the insurance group. This is based on the approximate time it would take to fix a car. Basically the longer the time, the higher the labour cost and therefore the overall cost of repair increases. Certain specialist cosmetic repairs, such as modern paint finishes are also taken into consideration and are likely to increase a car’s insurance grouping. The cost of a new car gives a good indication of how much it would cost to repair or replace the vehicle, so if you buy an expensive new car, it will be in a higher insurance group and the cost of insuring it will be higher than a cheap run around. Sometimes body shells are required to help repair damage to a car and certain body shell are more readily available than others. High performance cars are one of the biggest reasons for a higher insurance grouping, as they are not only faster and have more powerful engines, but insurers consider drivers of these vehicles to be in a higher risk category and are more likely to make an insurance claim. You also need to remember that any non-standard modifications you make to your car are likely to place it in a higher insurance group. Cars that are fitted with various security features will be in a much lower insurance group than those that have none, as they are far less likely to be stolen. These security features may include; alarms, immobilisers, high security door locks, visible Vehicle Identification Numbers (VIN), glass etching, coded audio equipment and locking devices for ?pinchables? such as alloy wheels. How do I know what insurance group my car is in? 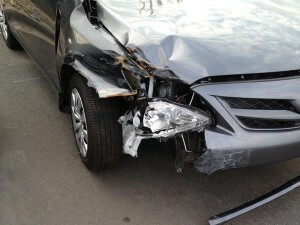 Is there anything I can do to reduce my car insurance? If you own a car that is in a high insurance, then unfortunately you will have to accept that your car insurance premium is going to be on the rather more expensive side. However, there are a few things you can do that may mean your car can move down a group or two. You have to remember that there are a lot of factors involved in the car grouping assessment and although there are certain factors that are out of your control, for example the cost of parts, there are other categories that can be tweaked. Although you may have your heart set on a particular make and model of car, it is worth looking into whether there are different versions available with differing performance levels. If there is an option for a lightly less powerful model, you may find that it falls into a lower category. The quickest and easiest way to try and lower your car’s insurance group is making sure it is kitted out with as many security features as possible. Now, if it is a new, top of the range motor it is highly likely that it’s already going to be fitted with most security devices as standard, but if hat ever reason it isn’t, then you should seriously consider adding them as it will lower the insurance grouping. If you are still in the process of choosing what car to buy and are concerned about how much a car’s insurance group will affect your premium, then you should try to buy a car that is as mass produced as possible. The more popular a car, the more readily available the spare parts and they will therefore be cheaper. On the flip side, if you choose a car that is no longer in production or is a special limited edition vehicle, the parts will be much harder to source and will be a lot more expensive. In answer to the question, how much does the insurance group of my car affect my premium?, it affects it by a lot! The fact of the matter is, that the cheaper, less powerful, more common the car then the cheaper the car insurance you can expect to pay for it. You must weigh up what you can afford versus how much you really want a particular car. And remember, the insurance group your car is in isn’t the be all and end all of how your insurance premium is worked out; there are lots of other factors that insurers take into consideration. For more advice about how you can save money on your car insurance read our article – Save money on your Car Insurance TODAY!